Running is a sport that is growing dramatically everywhere across the country. There has never been a time where local races, such as the 5k and 10k, have seen so much support. On a grander scale, Marathons and even Ultramarathons have developed a following never seen before. Runners like Dean Karnazes have made a living proving just how far the human body can go. What does this mean to you? It means that it has never been a better time to start running, whether for fun, exercise, or sport. It is likely that your community has a local running group you can join. We have worked hard to make sure this Runners Training site is useful and informative and invite you to check out your interval guide, hill running guide, 5k running guide and others for great running tips. 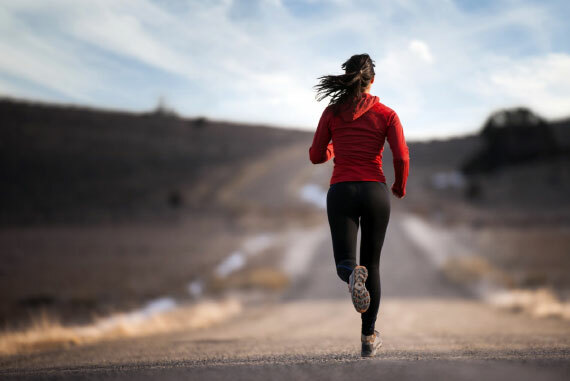 Fitness experts have shown numerous benefits of a weekly running program and Ive highlighted many of them on this site. So bottom line, take some time to look around and use our guides to help you get started running. I promise you wont regret it. As a competitive USATF runner, Ive found that many people have the same basic questions about runnning. Ive designed this site as a means to both answer those questions and to help you improve in as many aspects of your running as I can. It is my hope that by coming to this site, you will find the help you need to accomplish your running goals. © 2017 Runners Training Guide. All Rights Reserved.